During the ESSEE2015 summer school, we will organise two different workshop track, both comprising two times two hours of workshops. Participants can choose for the experimental or theoretical track. Please note, if you are interested in one of these tracks, please register as soon as possible, as the max. number of participants for both tracks is limited. 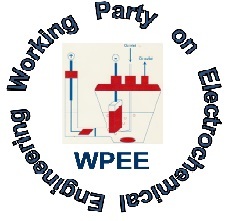 During the workshops in electrochemistry, participants will be familiarized with the use of a potentiostat to conduct measurements on example systems ranging from simple electronic elements to complete electrochemical cells. Short introductory lectures will prepare the participant on how to do these and more importantly, to correctly interpret the resulting data. During the first part, focus will be mostly on DC voltammetry such as polarization scans and cyclic voltammetry. Also, some exceptional situation will be studied that can cause oscillating behavior of the potentiostat. For a deeper understanding, measurements will be checked with multimeters as well and similarities, but also differences, between the two devices will be explained. In the second part, (electrochemical) impedance spectroscopy will be applied to characterize the electrochemical properties of a self-built lemon-containing galvanic cell. Altogether this should give the followers of this track a good preparation for conducting their own potentiostatically controlled experiments, while knowing what kind of assumptions they make or criteria that have to be met. Doekle R. Yntema received his Ms.c. in Electrical Engineering in 2004 and his Ph.D. in 2008 both at the University of Twente, The Netherlands. The subject of his research was focused on Micromechanics (MEMS), electronics and applied acoustics. During his study and PhD he was also closely involved in the startup of a company developing acoustic flow sensors, which now employs 55 people. 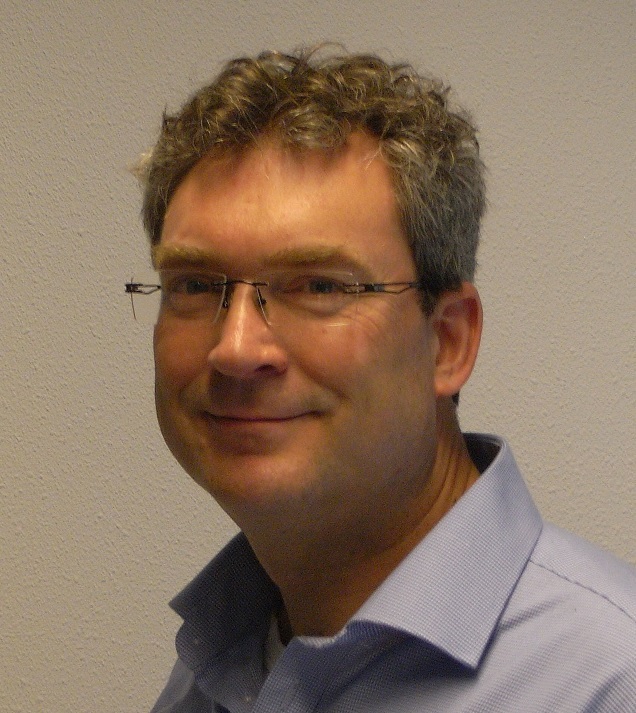 Doekle is since 2010 employed by Wetsus as a scientific program coordinator of the Smart Water Grids theme in Leeuwarden, The Netherlands. Furthermore he is specialist on electronics and measurement and supervisor of PhD students. His main interests lie in research and development of new and preferably sustainable technologies. Besides Wetsus he is active in his own company producing research equipment. Willem ter Veen obtained his M.Sc. in Chemical Engineering, with a major in Electrochemistry, from the University of Technology in Eindhoven in 1995. Subsequently he was active in fundamental and applied contract research for many years (TNO The Netherlands) covering various fields of electrochemistry, including industrial electrochemistry, battery and fuel cell research, bio and membrane processes. 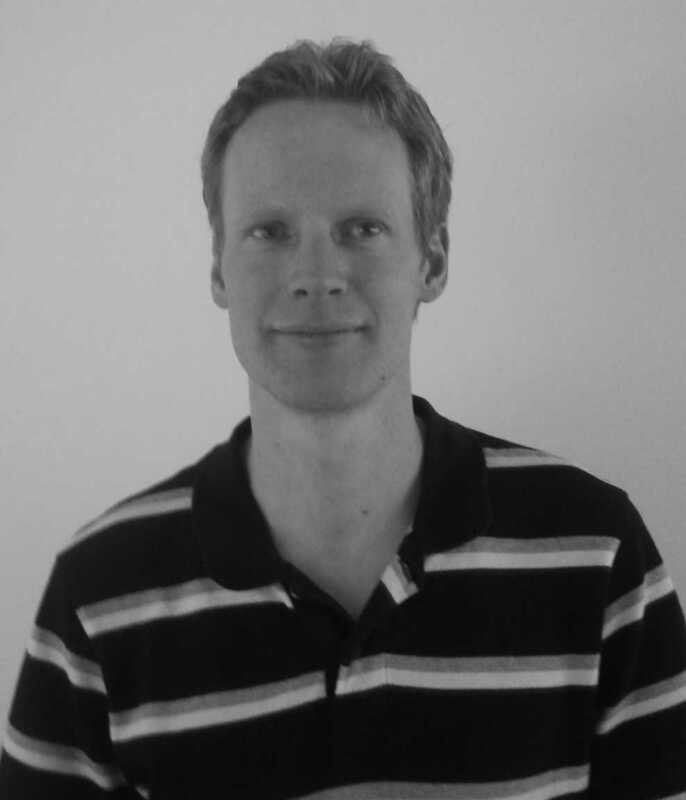 Since 2006 he works for the potentiostat manufacturer Ivium Technologies as an instrument and application specialist. 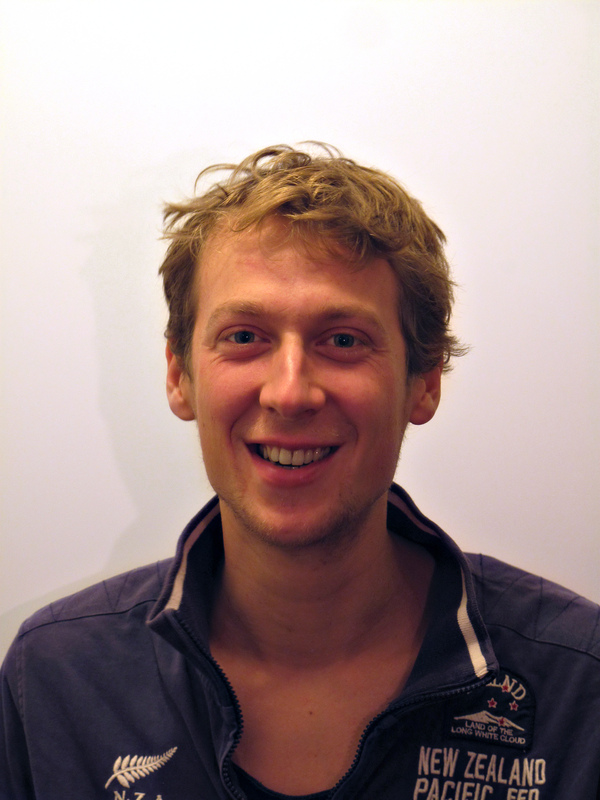 Sam Molenaar is an external PhD student at Wageningen University, conducting his current scientific activities at Wetsus, European center of excellence in sustainable water technology. He has graduated in 2011 at the University of Amsterdam (UvA) for his masters in Limnology and Oceanography, with a thesis on the sustainable production of hydrogen using algae aquaculturing. His current research at Wetsus deals on the further optimization of bioelectrochemical systems, both anodes and cathodes, combining his previous experience in microbiology with the newly gained qualities in chemical engineering to more fully described the dynamics of these human created biotopes. During the summer school, Sam will be assisting during the practical track workshops, the development of which he took main responsibility. During the theoretical workshops, participants will be familiarised with modelling electrochemical systems in COMSOL. You will get an overview of the electrochemical modelling features in COMSOL, and you will learn to model electrochemical reaction mechanisms, mass transport, and electroanalytical techniques. The hands-on tutorial will help you modelling an electrochemical cell. Tycho van Noorden holds a PhD in Applied Mathematics, and has developed his expertise in many different areas: linear and non-linear solver techniques, engineering applications in oil transport, air purification and groundwater flows, and multiscale modeling such as the global ocean flow and underground CO2 storage. As a former assistant professor, he has extensive experience as both a mathematics and modeling instructor.